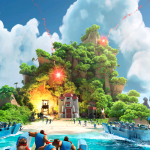 Heavy+Zooka in Boom Beach | Boom Beach. All about the Game! 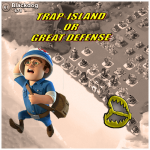 ← «Trap-island» or original way to defense you base! “Heavy+Zooka” in my humble opinion the best combination of attack on the early stage of the Game. 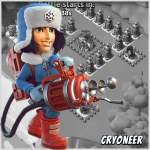 Heavy is available from the second level of Headquarters and Zooka from the 5th. 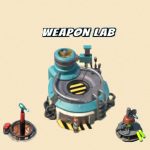 I recommend to use this combination up to Headquarters upgrade to 11th level (from that level we can use Tanks… But it’s another story). 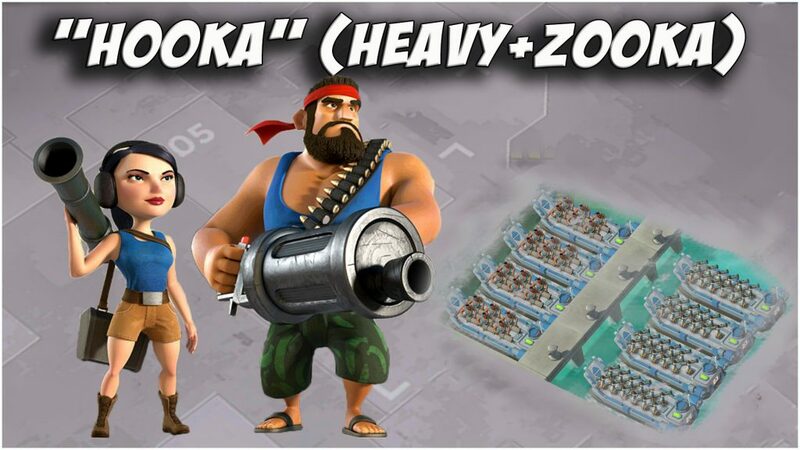 The combination of Heavy and Zooka is a combination of strength! But in each case the strength is manifests from different sides. The Heavy is strong physically and has a huge stock of health but weak damage power! At the same time Zooka is the total opposite: a little of health (how such fragile girl can be physically strong?) and huge damage power! Individually they aren’t suitable for attack because of their weak sides. But together their fit each other like yin and yang compensating own weak sides. The Heavy because of the huge stock of health draws all enemies’ attention and provides for Zooka an opportunity to destroy and devastate enemy base. 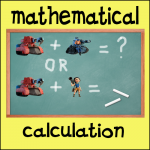 If You attack with Heavies and Zookas You must fear of Rocket Launchers and Mines due to their ability to destroy a group of units. It’s better if destroy them from the Gunboat before landing. Other type of defensive building are less dangerous because they don’t effective against group of troops. On the video below shown the power of combination of Heavies and Zookas. But in that case they upgraded to max. level. This entry was posted in ATTACK, UNITS and tagged Attack, Heavy, Zooka. Bookmark the permalink.